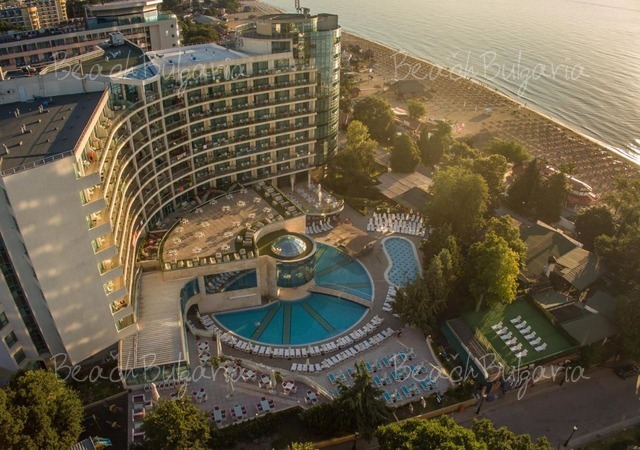 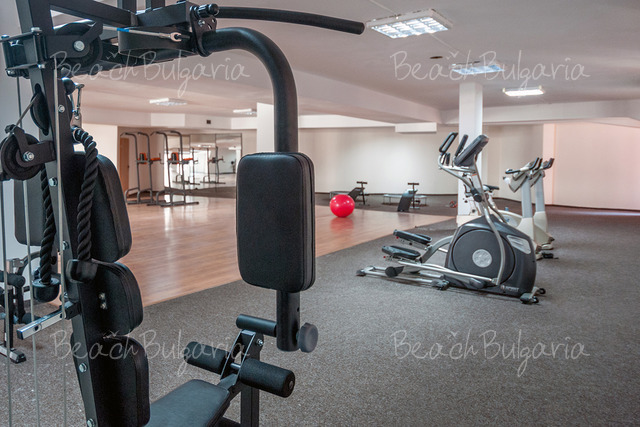 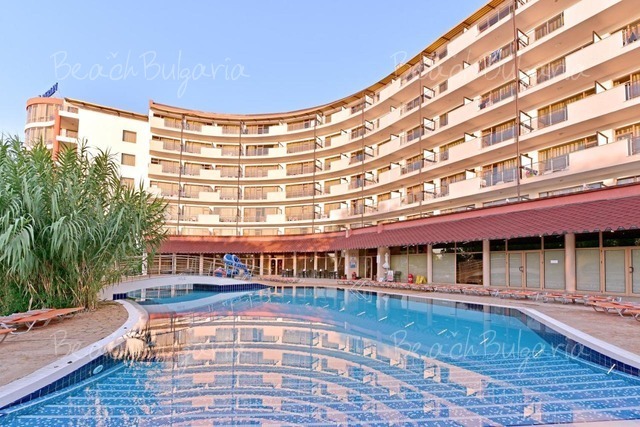 Location: Aronia Beach hotel is situated in the southern part of Sunny Beach. 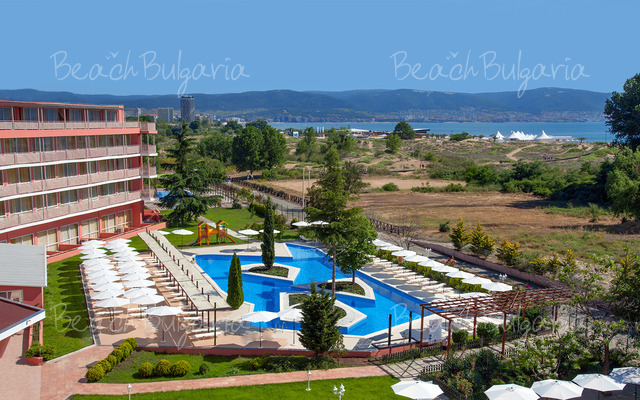 The hotel is located on the first line next to the sand dunes on a beautiful beach. 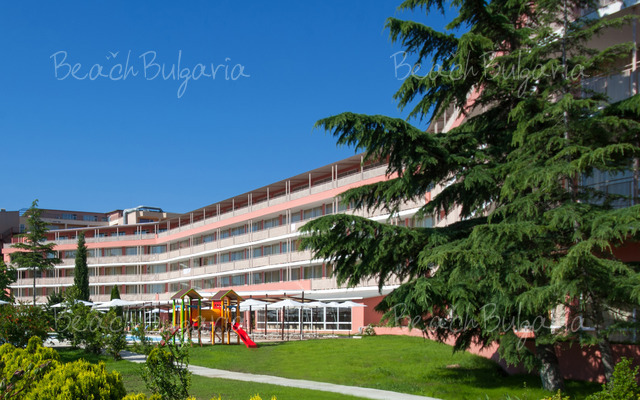 Accommodation: The hotel features 229 rooms and apartments. 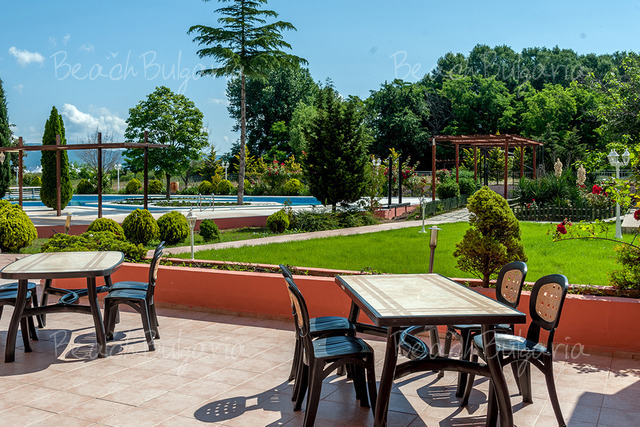 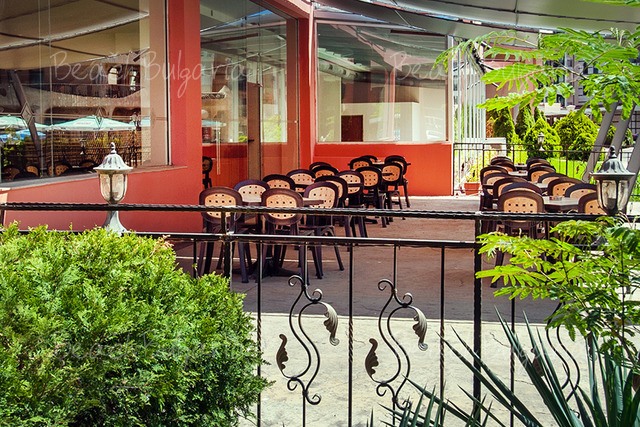 The spacious guestrooms are fully furnished and equipped with air conditioning, desk, mini bar or fridge, cable TV, telephone, bathroom with hairdryer and terrace. 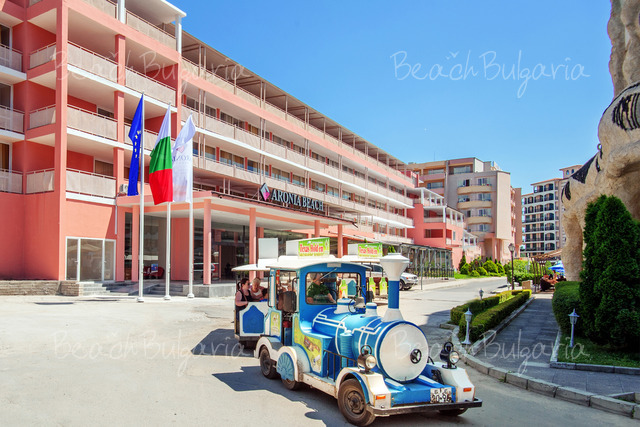 * Cancellations can be made free of charge providing details of this are received at least 10 days prior to check-in time on the day of arrival and 21 days during 06 July - 31 August 2018 - cancellations made after this period will incur a fee equivalent to the cost of two night's accommodation. 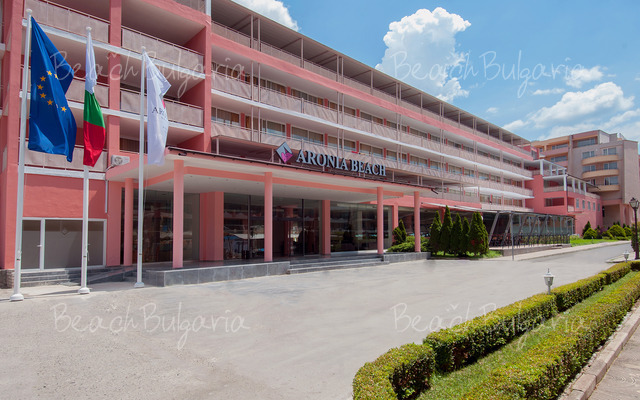 Please, post a comment on Aronia Beach hotel.